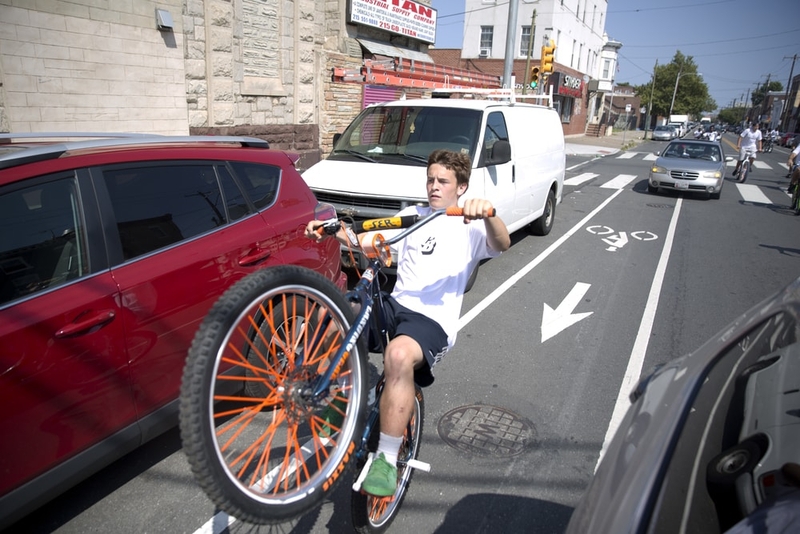 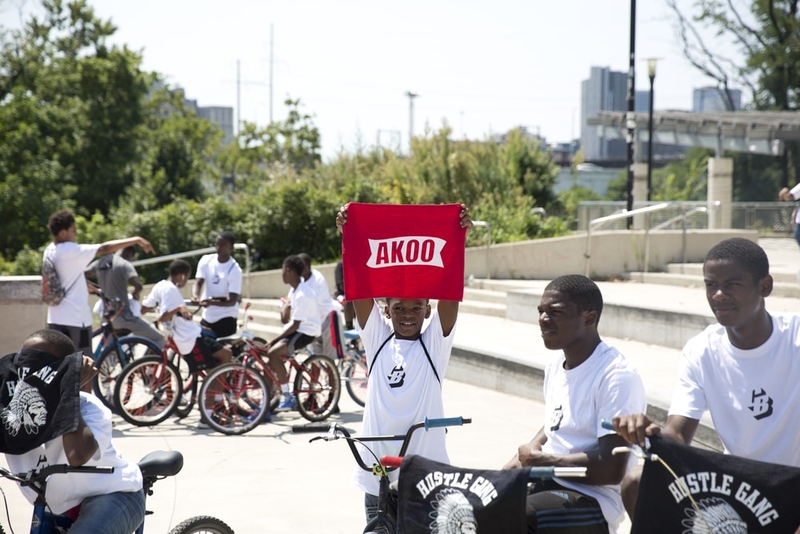 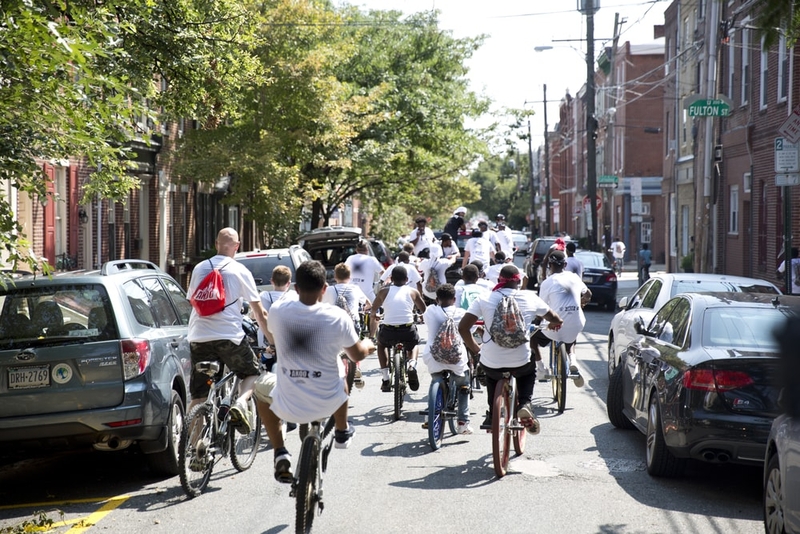 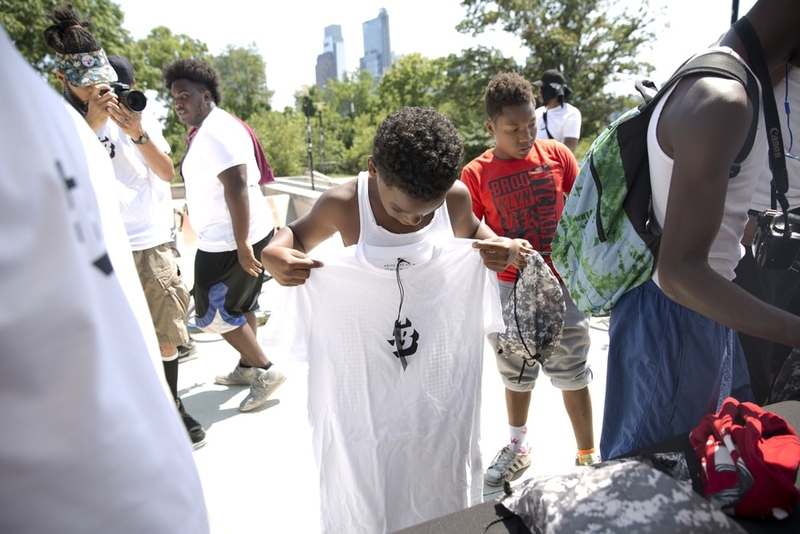 Crashboys International, a local bike group partnered with the AKOO and Hustle Gang squad for a amazing community day on August 20th in Philadelphia, PA. 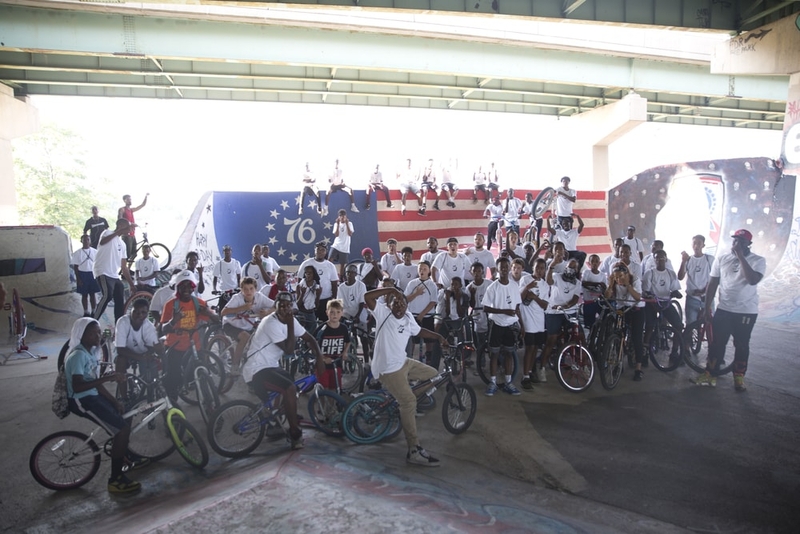 The group rode together from one skate park to another showing up in unity and strength. 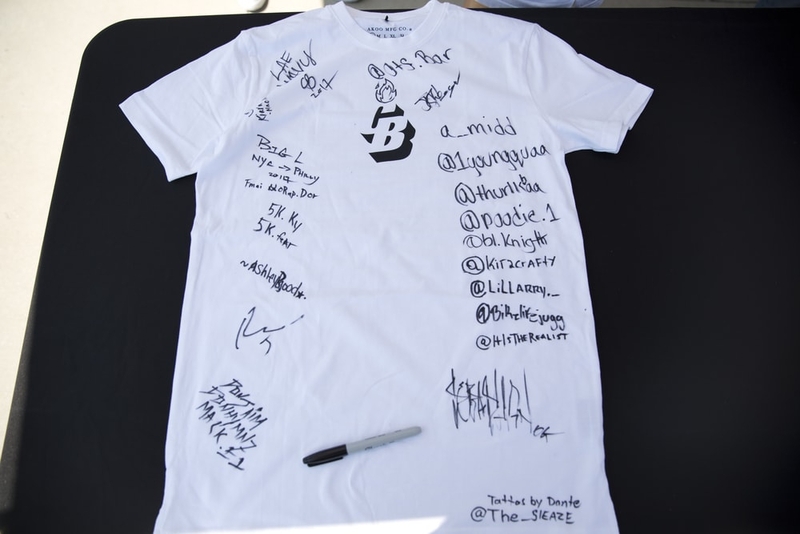 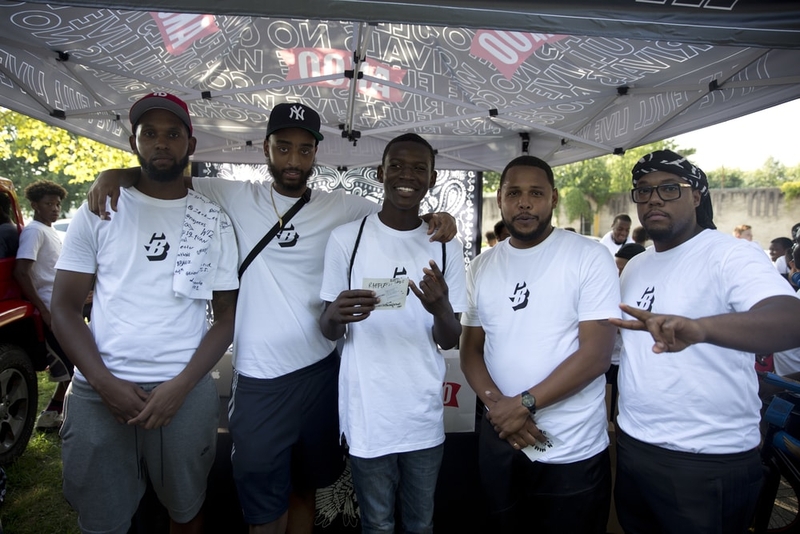 With the collaboartion of, Hustle Gang, and Crashboys International we designed a special edition t-shirt for all participants in the ride.We also raffled off gift cards to either brand for back-to-school shopping and donated a one-of-a-kind branded to one lucky winner.